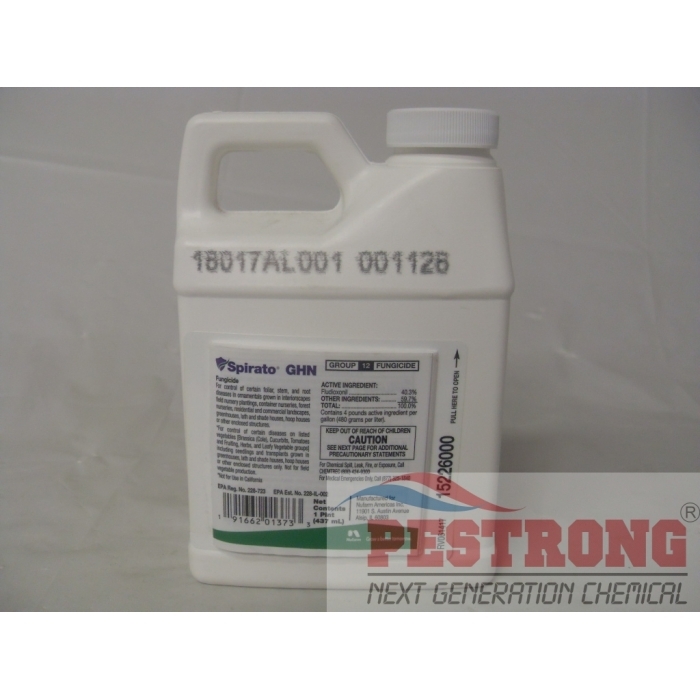 Where to Buy Spirato GHN Fungicide, Spirato GHN Fungicide Emblem Fungicide - Pt - $259.95 for Sale with Fast Free Shipping! 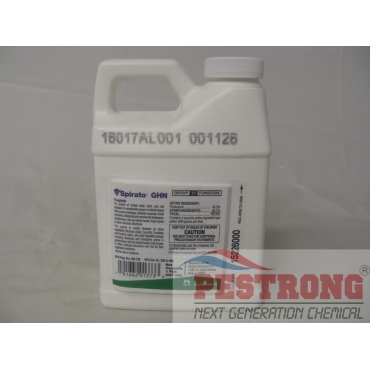 Spirato GHN Fungicide Emblem Fungicide - Pt is a protectant fungicide for control of certain foliar, stem, and root diseases in ornamentals and vegetables. Mefenoxam 2 AQ Subdue Maxx Fungicide - Qt -..
Spirato GHN Fungicide controls foliar diseases of ornamentals caused by Rhizoctonia spp., Botrytis spp., Cercospora spp., Alternaria spp., Septoria spp., and Myrothecium spp. when applied on a regular schedule as a full coverage spray. Nufarm announces former Emblem Fungicide name to Spirato GHN Fungicide. Nufarm announces Spirato GHN as the product brand name and label to represent its versatility-focused ornamental and greenhouse vegetable fungicide going forward. While the name has changed, the formulation of Spirato GHN remains the same as the product formerly known as Emblem. Provides excellent protection against many fungus diseases and even better it provides virtually full coverage. Rotating it with Mefenoxam 2 AQ gives me a peace of mind for my plants that I never had before with fungus protection.